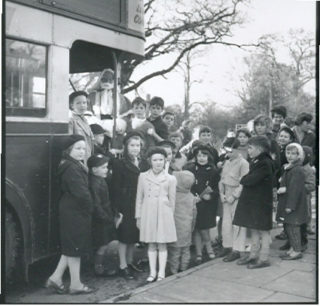 Father Christmas is pictured here with a group of smartly-dressed South Oxhey schoolchildren during Christmas 1961. If you were one of these children or you know them today, please do get in touch. Leave your comments below.